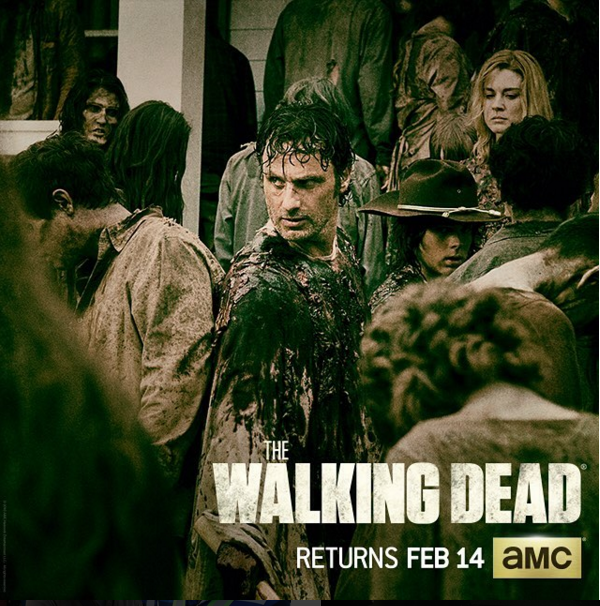 While couples are out there, celebrating Valentine's Day, The Walking Dead fans are rejoicing for the return of their favourite TV show, "THE WALKING DEAD"! Will Rick's group survive the herd?! I am pretty much scared for the kiddo, Sam.